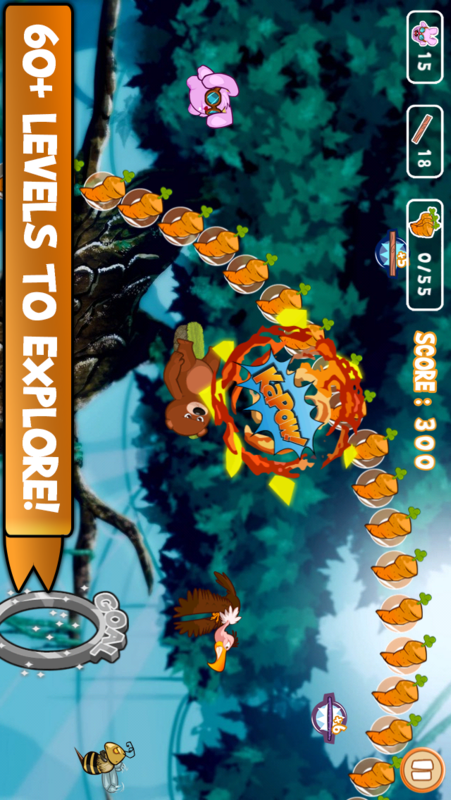 Danger Rabbit features an all new gameplay mechanic that reinvents platformers for touchscreen devices. With more than 100 levels of huge variety, Danger Rabbit will keep you entertained for hours, and some levels might just frustrate the crap out of you! We call Danger Rabbit a 'physics platformer'. The core gameplay sees you drawing planks at just the right angle and length to endlessly bounce our hero, Danger Rabbit, and his comrade-in-arms, Plank, through hours and hours of action filled and puzzle filled gameplay. 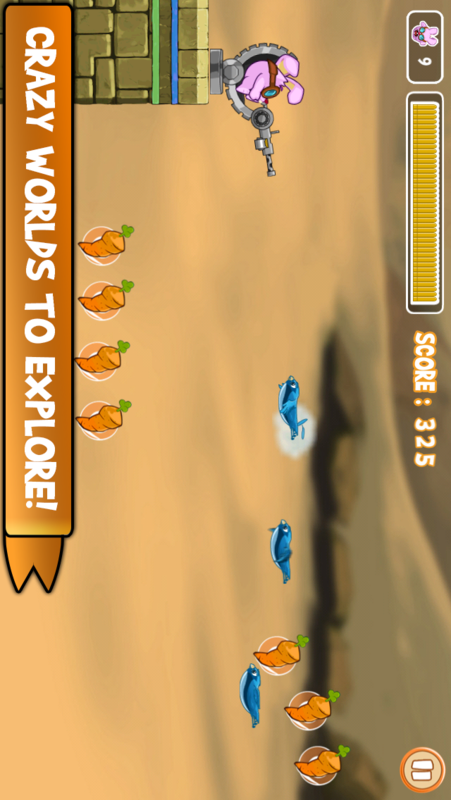 Can you resist just one more bounce to collect all the carrots? Help Danger Rabbit defeat the evil Balgazor and his horde of brainwashed animals and recover the golden carrot before its too late! If you loved games like Sonic the Hedgehog, Super Mario Bros, Little Big Planet and more then you will love Danger Rabbit. Bounce through tight gaps, squeeze past enemies and lots more with precision drawing of 'planks' at just the right angle and length. 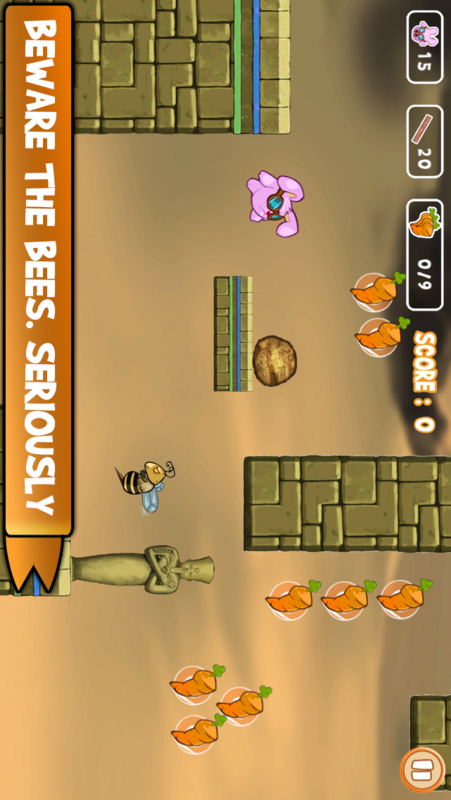 Collect super-planks, sticky-planks, bombs and more crazy power-ups to give Danger Rabbit different abilities. Become the best ranked spy rabbit in the world! Mobile gaming startup based in Sydney, Australia. Creator of Danger Rabbit.